2-5 days, depending on the weather. Allow us 2 days for demolition, 1 day for forming, 1 day to pour and finish it, and then 1 day to landscape. Is reinforcing my concrete with steel recommended? Using steel rebar or wire mesh in any concrete flatwork will always increase the strength and rigidity, and help resist against cracking but we wont always reccomended using steel since sometimes the risk of concrete cracking doesn't outweigh the price of steel. 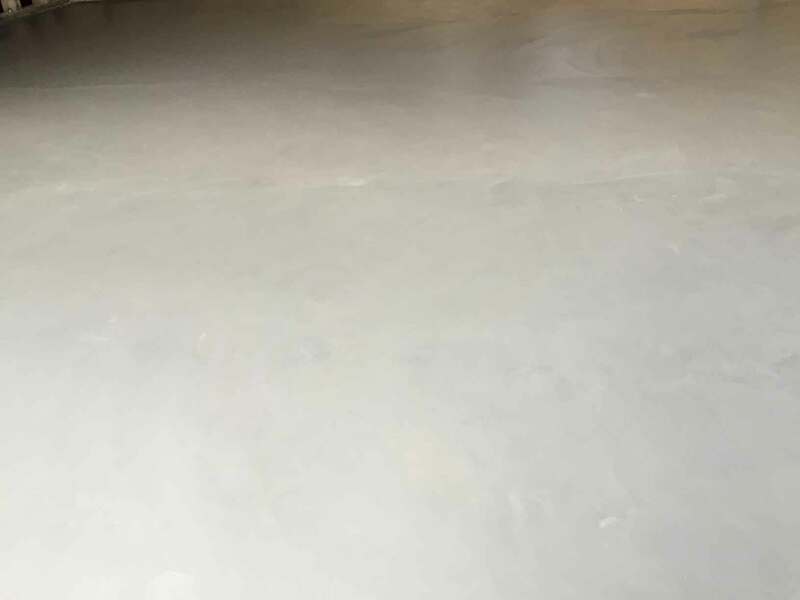 Concrete curing time depends on a lot of factors, air temperature, humidity, direct sunlight, use of calcium chloride, even a slight breeze can speed up curing time. On average, concrete fully cures in 28 days but is hard enough to walk on and use within just a couple of days. How Can you get concrete into my backyard or a hard to access area? With the use of concrete line pumps and concrete boom pumps, We can get concrete just about anywhere. Boom pumps can safely extend right over the top of your entire house and precisely deliver concrete to your new back patio. line pumps can pump concrete wherever a 3 inch hose can fit, We use line pumps for interior jobs or if there is no safe area to setup a boom pump truck (usually because of uneven ground, powerlines, or just simply not enough room. Will concrete leave a mess? Concrete is extremely messy stuff, it's working in a pool of sticky, splattery, ultra permanent paint but we will never leave a mess behind, Unlike alot of other concrete companies superior cement takes all of the necessary precautions to keep your property clean (such as covering your house and everything in plastic, meticulously keeping our boots and tools clean and we have our quality control guy josh who has an eagle eye for concrete splatters.